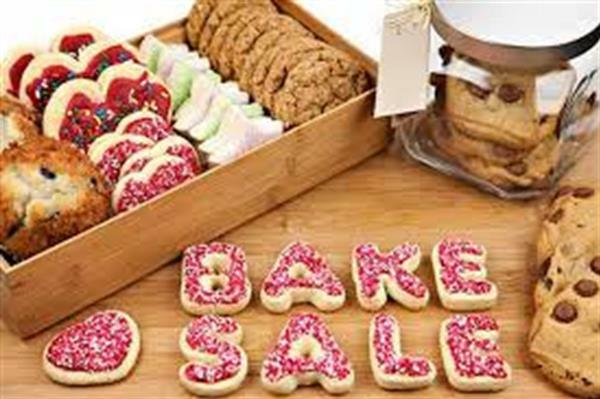 Bake Sale in St. Wolstan’s Brings in the Dough. Friday, 18th of January, three fifth year students, aided by a strong Fifth Year team held a Bake Sale in the Sports Hall in aid of The Cara Project. The Cara Project is an Irish founded Internationally registered Non- Governmental Organisation that works in Kenya with a targeted focus on Child Protection. Three Fifth Year students, Anna Barnes, Emilie Donaghy and Tabitha Thompson, will visit Kenya in the February with the Project. Oner One Thousand Euros was raised during a fun filled lunch time. Well done to all Fifth Years and those who baked or bought. Thank you to staff who helped out and to Mrs. Barry for facilitating the team.Safe travelling to our three fifth year students.